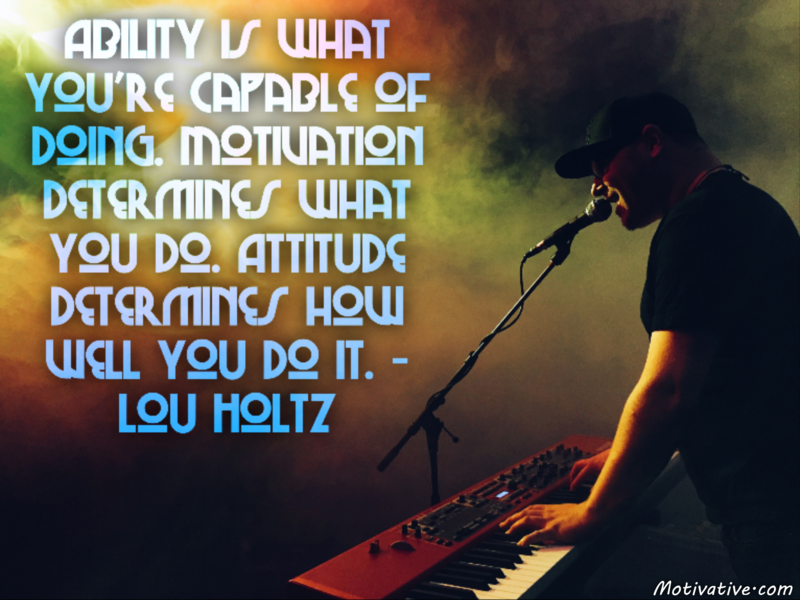 Ability, motivation & attitude are 3 essential elements of producing successful results. Many people have abilities which they fail to use because they don’t take action and/or have a poor mindset. Work your best on all 3 elements & your life will be much more rewarding.